In order to meet the institutional obligation to provide RCR training, The University of Iowa has developed a Responsible Conduct of Research Plan under the joint sponsorship and responsibility of the Graduate College and the Office of the Vice President for Research and Economic Development. Our current RCR program focuses on four groups specifically engaged in NIH and/or NSF- funded research or other scholarly creativity involving undergraduates, predocs, postdocs and early career faculty holding NIH K-Awards. For the purposes of RCR education, members of these four groups are designated as trainees. If the trainee is engaged in research that is funded by NIH, NSF, or NIFA (e.g., investigator initiated, career award, fellowship, or training grant), then the trainee must complete the appropriate RCR program described on page 2 of the RCR plan. Trainees may complete modules at their own pace, but must complete the entire course RCR course within the first month of research participation. Trainees will access the CITI site through a UI portal designed to track and record their progress. Records of completion will be automatically generated, electronically maintained, and may be transferrable to other institutions. Phase 1 Online CITI Training * RCR modules according to role in research of trainee Trainees may complete modules at their own pace, but must complete the entire RCR course within the first month on federal funding. Different course titles in each academic unit. For graduate students, this course will factor into student registrations and will be subject to the UI Tuition and Mandatory Fees Table in effect at the time. 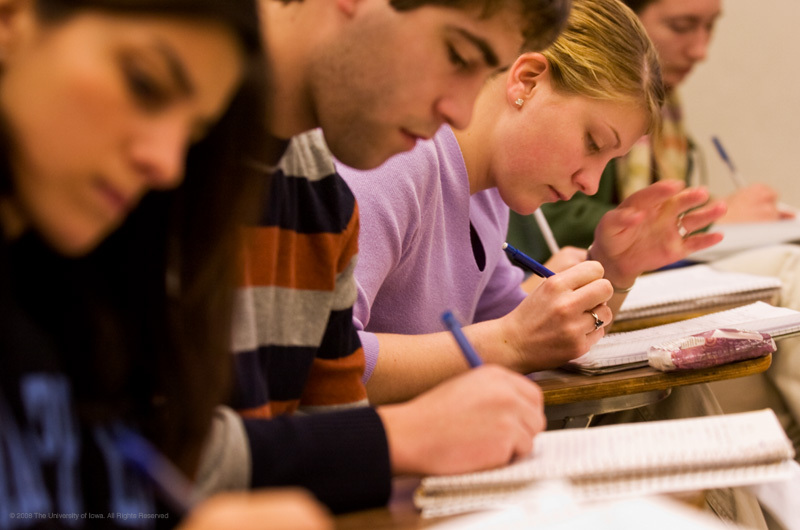 Course completion will be recorded on the student’s transcript and can be reported to other institutions. NIH T32 trainees may be required to complete specific T32 RCR training identified by their individual NIH training programs. Not all of in‐person ethics of research training course offered at the University of Iowa satisfy either the institutional RCR plan of the Federal guidelines. A doctoral program, department or college that wants to offer an advanced face-to-face RCR course for doctoral and postdoctoral trainees must submit a proposal to the Graduate College prior to the semester in which the course will be taught to count as an approved course. In addition, all course syllabi are audited yearly to ensure they continue to meet federally required content standards. Please contact Shelly Campo in the Graduate College at 335-2136 for more information. Click here to review the Graduate College's policies and recommendations for all graduate students and postdoctoral researchers involved in federally funded research. National Institute of Food and Agriculture (NIFA) Effective for awards subject to the NIFA’s February 2013 Research Terms and Conditions (and those issued subsequently), program directors, faculty, undergraduate students, graduate students, postdoctoral researchers, and any staff participating in the research project (“participant”) must receive appropriate training and oversight in the responsible and ethical conduct of research. NIFA requires this training only for projects that are research in nature. How do I sign-up for and complete RCR training? Trainees are required to complete the appropriate RCR program based on their current university position (undergraduate, predoc, postdoc, or K-Award faculty). Details regarding each training plan are available on page 2 of the RCR plan and the RCR Training Summary table above. Who must receive RCR training? 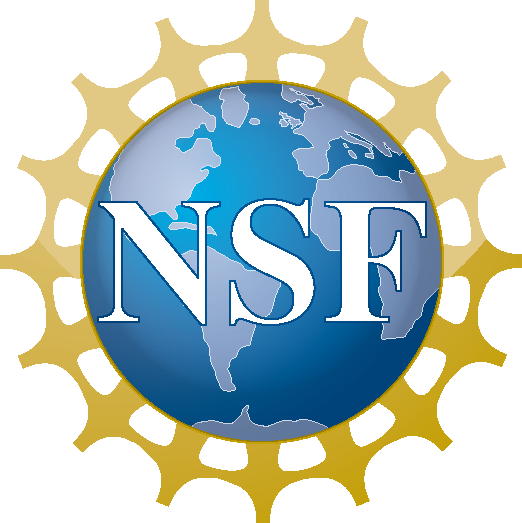 The National Science Foundation (NSF) expects institutions to be able to verify that those students (undergraduates and graduates) and postdoctoral researchers who receive NSF funds (support from salary and/or stipends to conduct research on NSF grants) will obtain RCR training. However, NSF anticipates that institutions will develop their RCR training programs in a manner that helps prepare the next generation of researchers, including the consideration of risks or other factors associated with student and postdoctoral researcher participation in research. The National Institutes of Health (NIH) policy applies to all NIH Institutional Research Training Grants, Individual Fellowship Awards, Career Development Awards (Institutional and Individual), Research Education Grants, Dissertation Research Grants, or other grant programs with a training component that requires instruction in responsible conduct of research as noted in the Funding Opportunity Announcement. USDA’s National Institute of Food and Agriculture (NIFA) has mandated that program directors, faculty, undergraduate students, graduate students, postdoctoral researchers, and any staff participating in the research project receive appropriate training and oversight in the responsible and ethical conduct of research. Does the RCR training plan have to be in place at the time of proposal submission? Yes, a RCR training plan must be in place at the time of proposal submission. Additional details regarding NIH proposals are available here. "UI Implementation of Responsible Conduct of Research Requirements," presented 12/01/2010 at the Research Administrator's Meeting.